This website is dedicated to the memory of our very special friend, the late Pat Turrise, whose contribution to the enhancement and love for our breed should never be forgotten. 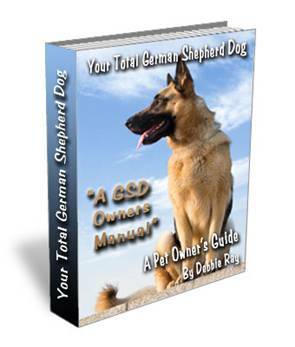 We at JanMar are proud of our German Shepherds. Jerry (formally Old Oak German Shepherds) and I (formally JaDon German Shepherds) joined forces to become"JanMar German Shepherds"
Our shepherds have excelled in the conformation ring, both specialty and all breed, the obedience ring, herding, drug search, search and rescue, and as family pets. We insist our shepherds be sound physically and mentally. We are extremely proud of the percentage of our puppies that have OFA hips and elbows. What we strive for in addition to intelligence and type, is to try to adhere to the standard as closely as possible, this being the easy suspended ground covering gait that the German Shepherd dog "must" possess in our breeding and showing program. In order to succeed in this very rewarding "hobby," you must possess one extremely important ingredient, that being a sincere PASSION for the German Shepherd Dog. We at JanMar German Shepherds would like to send our sincere condolences to the friends & families of all the victims of this senseless tragedy.